Hello and Happy Hump Day! 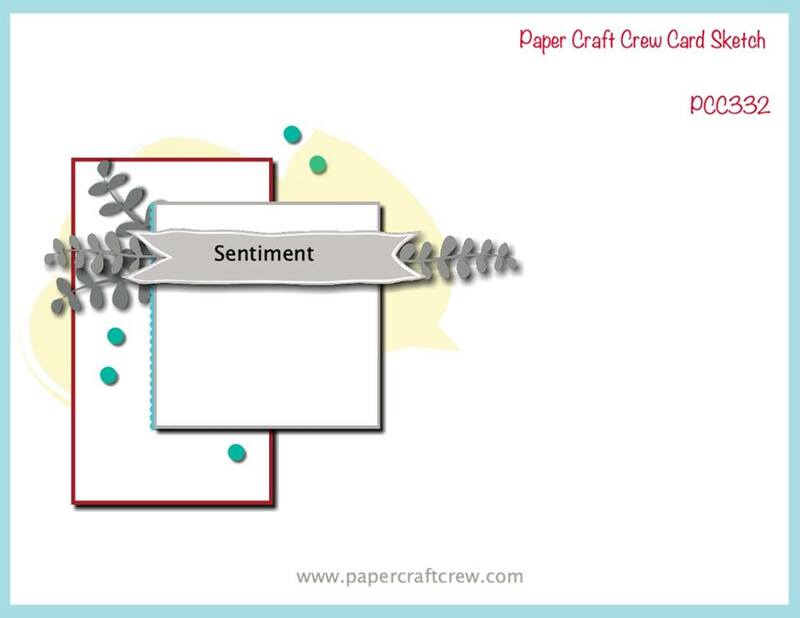 Time for another Paper Craft Crew Challenge. We have another fun sketch for you to check out! My original inspiration was that gorgeous watercolor striped retired DSP. It had such beautiful colors. 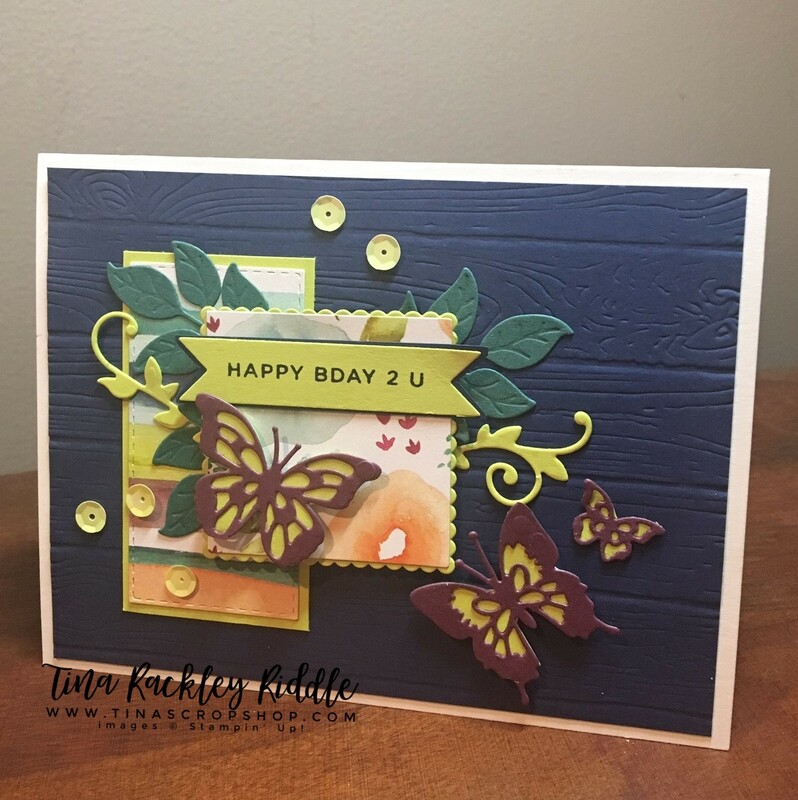 The Night of Navy Cardstock was embossed with the Pinewood Planks Dynamic Embossing Folder for the background. The other cardstock colors used were Fresh Fig, Lemon Lime Twist and Emerald Envy. The Butterflies are from the Buttterfly Beauty Thinlits. The sentiment was from Simon Says Stamp CZ Designs Simple Sentiments II You are loved.